Dublin Port Company's application for a 52-acre infill in Dublin Bay has been refused by An Bord Pleanála. The Bord refused the application saying the area is due to be designated as a Special Area of Conservation under the EU birds directive and would involve the permanent loss of wetland habitat. Dublin Port wanted the 52-acre infill and dredging to build deep water facilities. 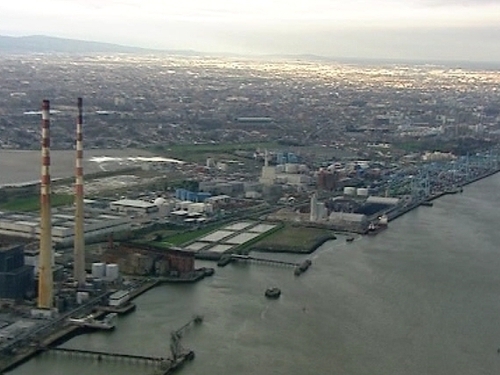 The company warned that Dublin Port was nearing capacity and is vital to the economic recovery of Dublin and the country. But opponents included the local planning authority Dublin City Council, who said the extension could interfere with the Dublin Bay's housing and recreational potential. An Bord Pleanála dealt directly with the application, which was filed in August 2008, under the strategic infrastructure act. It rejected a recommendation by its inspector that the application should be rejected because it would make Dublin too big. 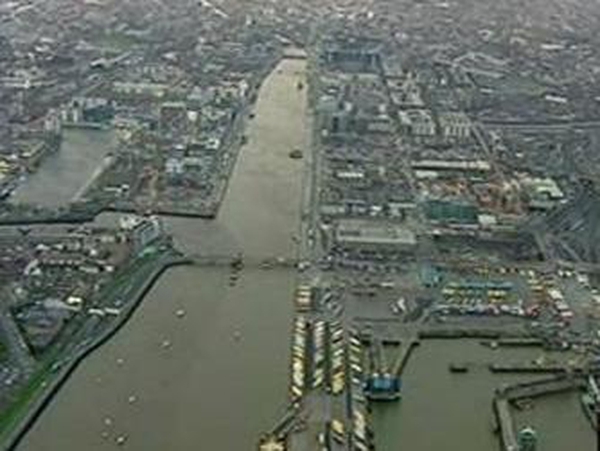 It also rejected concerns that the extension could lead to an increased risk of flooding in areas like Clontarf. But the Bord ruled that it was not satisfied about the effect of the extension on an area of special protection under the birds directive that is due to be signed by Environment Minister John Gormley following the threat of legal action by the EU. Dublin Port Company, which has been looking for the extension for decades, said it will be studying the ruling before commenting on it. The company has been ordered to pay costs of €155,000.